Is it ever good to stop asking for a donation? The frequency and intensity of asking for a donation is an ongoing question that surfaces all the time. In my line work helping nonprofit leaders to be effective and to raise as much money as possible I encounter lots of naysayers regarding time-honored strategies and tactics. There is both science and art to nonprofit fundraising. There are tactics that clearly have the metrics behind it to support the effort while others don’t have the science behind it but it just seems right. And often your efforts include a bit of both. Why is this important? In every part of our life we encounter a series of decisions that rest on past experience and sometimes you need to go with your gut because there is no past experience or it’s not 100% clear what is best. Fundraising is no different. No one ever raised more money by asking less. In particular, when it comes to fundraising gut instincts very often get in the way of reality. Some fundraisers get cold feet after receiving a series of complaints or comments from people close to them. People have a tendency to manage to the exceptions. This is not the way to go. If you stop asking for a donation two things will happen. Number one: People won’t give. Its that simple. When they aren’t being asked people stop giving. Certainly there are exceptions but generally speaking you will raise less net money when you reduce the frequency or intensity of asking. Number two: People will begin to forget about your organization and perhaps even think you no longer need support. And the most likely scenario is that people will begin giving to other organizations that are asking for a donation. My recommendation is to never stop asking for donations. and I also recommend segmenting your donor database and personalize the communication based on the giving history of each individual. For instance, if someone is a monthly recurring donor you can minimize, but not stop, some of the ongoing solicitations. Or if someone just gave a donation perhaps you can suppress them from the communication stream, or better yet just soften the ask in the next communication to them. But if someone has not given in a long time, or not at all, there is no reason to stop asking. Its a proven fact that the most likely person to donate is the most recent donor. This plays out in every test I have done and in the results of other fundraisers. 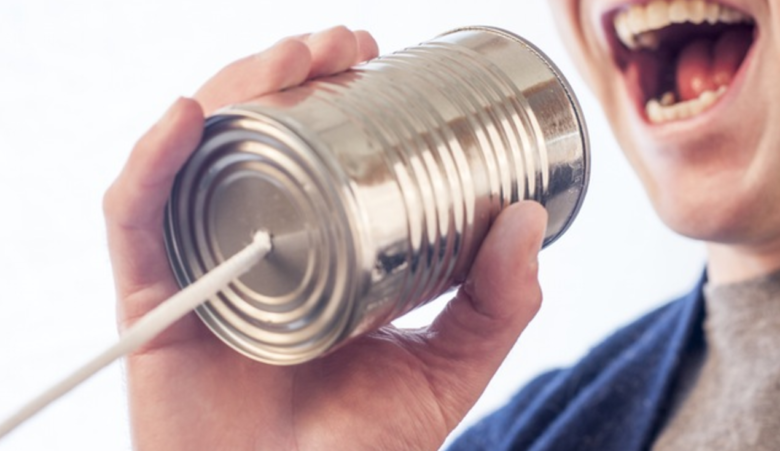 The bottomline is this: ask frequently, never stop asking, but personalize the solicitations and communication based on the donors history and interests. And always make the fundraising ask flow from authenticate story or a clearly defined need. If you are just asking for asking sake you will come across insincere and as though you are only interested money. In conclusion, although I am saying you should never stop asking for a donation I don’t want to give the wrong impression…. because just asking (or not asking) for money is not the point. While you are asking for a donation you MUST share your vision, tell your story, and draw your supporter in to something bigger than themselves. No one wants to be relentlessly asked for a donation yet receive no gratitude, no report on how the money is spent, and hear no details about the impact of their support.